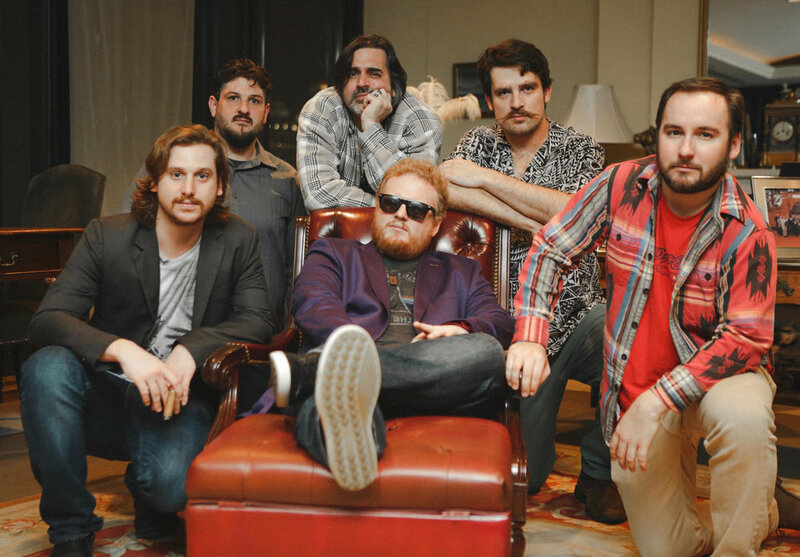 The band lineup includes Dennis Dowd (keys), Trent Gilson (bass), Scott MacDonald (vocals), Jose Rivera (percussion) Mac Schmitz (drums), and Mike Wilson (guitar) and features Martin Anderson (saxophone) and Ben Otieno (trumpet) known as the Side Chick Horns. Over the past 11 years, these players have built a unique chemistry that allows for exceptional improvisation during live shows and relaxed and creative songwriting sessions. Voodoo Visionary released their debut album, Spirit of the Groove in March 2015 and their sophomore album Off The Ground in February 2017. 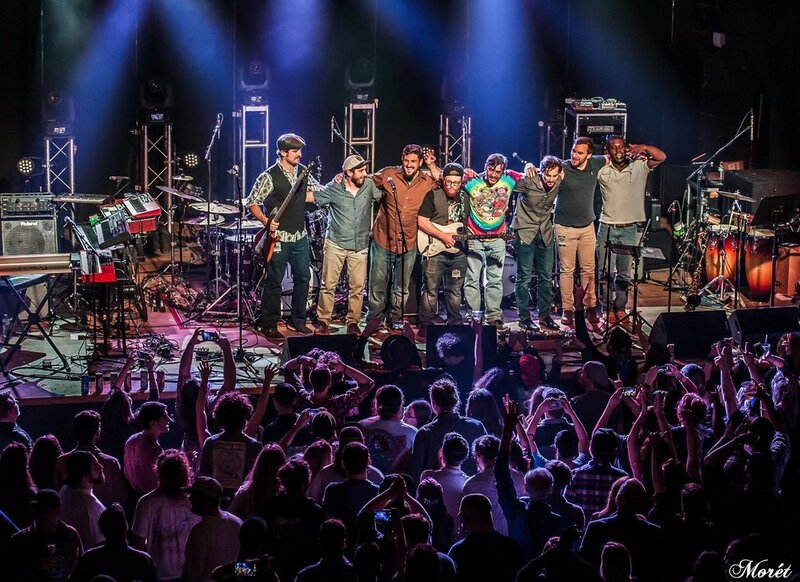 While playing across the country over the last several years, the band has been direct support for Col. Bruce Hampton, Karl Denson’s Tiny Universe (featuring Jimmy Herring), TAUK, DJ Logic, Big Something, Zach Deputy, Earphunk, Roosevelt Collier, Jerry Joseph, The Main Squeeze, Futurebirds, Fruition and more. In May 2015, they made their major festival debut at Counterpoint Music Festival near Rome, GA. Since then, they have excelled further into the national music scene with festival performances at Suwannee Hulaween, Sweetwater 420 Fest, Imagine Festival, Backwoods Music Festival, Funk Fest, Purple Hatters Ball, Great Outdoors Jam, and Hookahville.